Dominic Raab, British Prime Minister Theresa May's Brexit Secretary, resigned Thursday — the morning after May's Cabinet approved a draft agreement for Brexit. 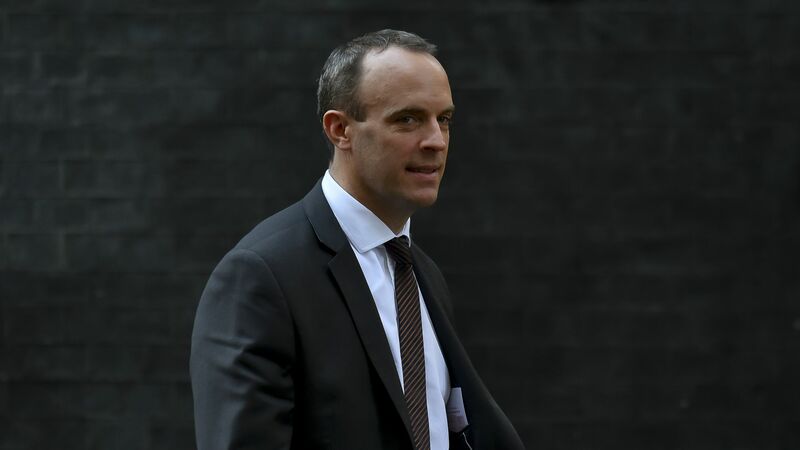 Why it matters: Raab is the second Brexit secretary that May has lost over her plans for the United Kingdom's exit from the European Union, and his departure is almost certain to kick off even more Cabinet resignations. While it's been forecasted for months, it seems likely that now is the time that Brexiteers in May's Conservative Party may finally make a move against her premiership.